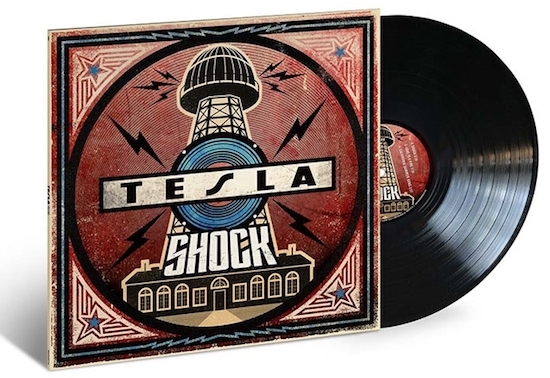 As previously reported, Tesla will releasing their new album, Shock, on March 8th. It was produced and co-written by Def Leppard guitarist Phil Collen. The band is streaming the first single, Taste Like, which can be heard below. A little bit of Damn Yankees’ Coming of Age intro. Yes, Coming of Age. Very good, John.